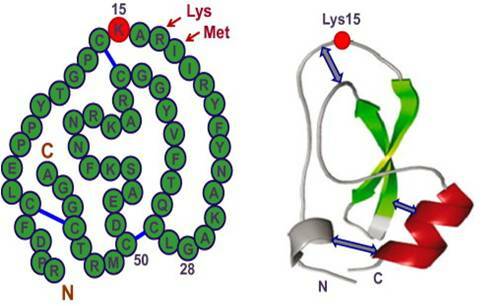 Upon cell lysis, proteolytic enzymes are released, which reduces protein yield. 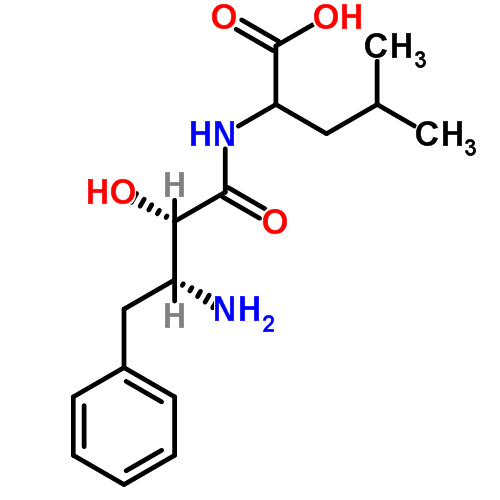 Adding a protease inhibitor to your cell suspensions will prevent unwanted proteolysis during protein extraction. 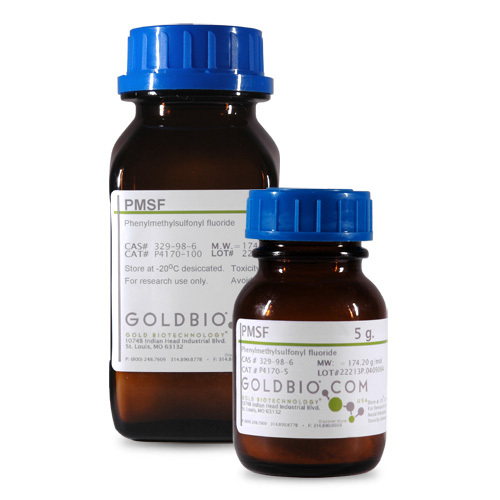 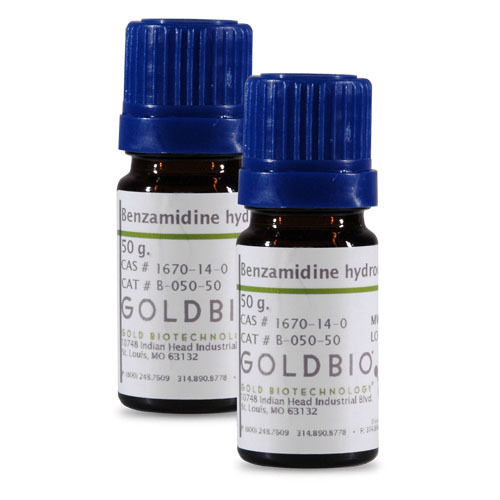 Gold Biotechnology provides a broad selection of protease inhibitors that are specific for your research needs. 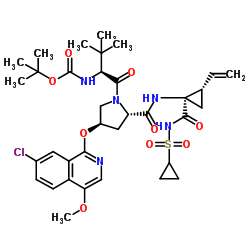 These reversible and irreversible inhibitors are active against a variety of cysteine and serine proteases, and are effective in protecting proteins during extractions. 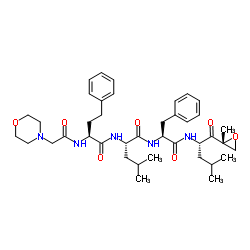 Pepstatin A is a competitive, reversible aspartic protease inhibitor and inhibits proteases such as pepsin, chyomsin, renin, HIV proteases, and cathepsins D and E. Peptstatin A is highly selective and is often used in a mixture with other enzyme inhibitors. 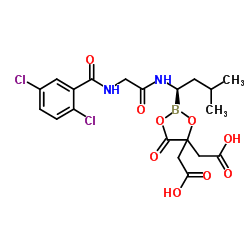 In vitro studies have shown pepstatin A is the only aspartic acid inhibitor that exhibits inhibitory effects on HIV proteases. 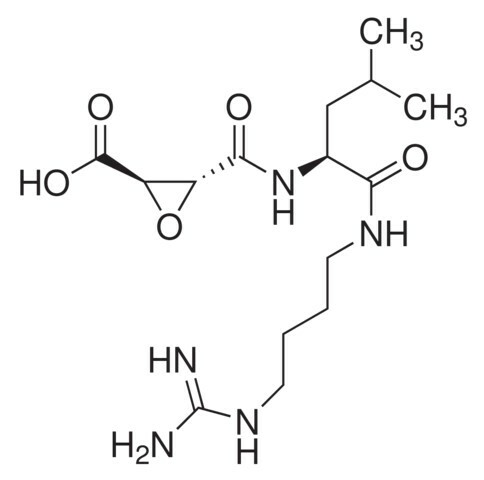 Pepstatin A is effective at inhibiting most affected proteases at a concentration of 1μM, but can inhibit pepsin at the picomolar range of concentrations. 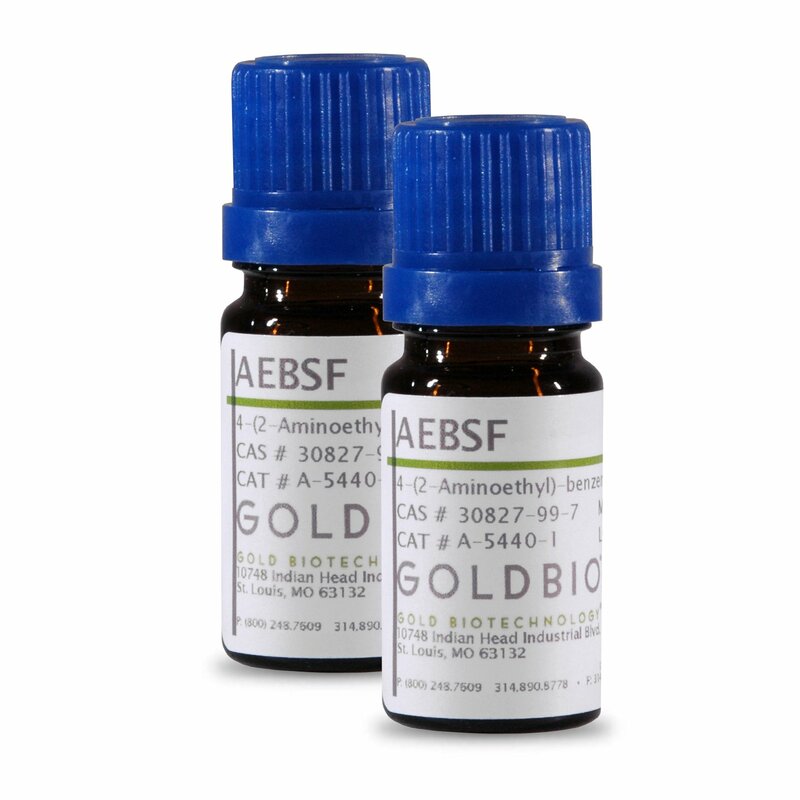 It is believed to function by way of a collected-substrate inhibition mechanism. 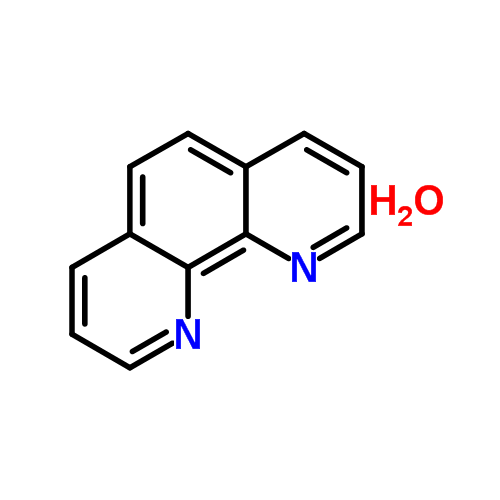 Pepstatin A may also suppress differentiation of osteoclasts by inhibiting phosphorylation of MAP kinase and inhibiting NFATc1 expression.